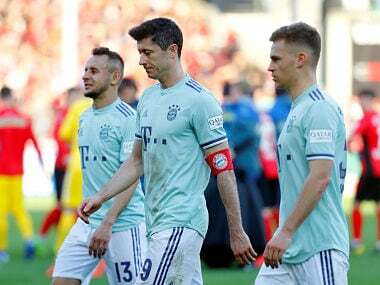 Bayern Munich coach Niko Kovac questioned his team's attitude after their draw in Freiburg saw Bayern slip two points behind Borussia Dortmund in the title race. 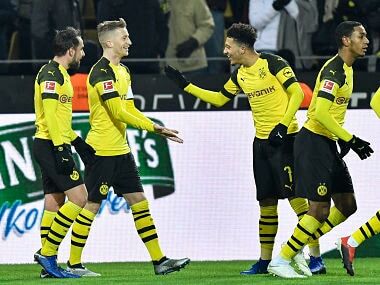 Barcelona said that Dortmund will also pay 5 million euros in additional fees for the 25-year-old, while retaining a five per cent stake of any future sale. 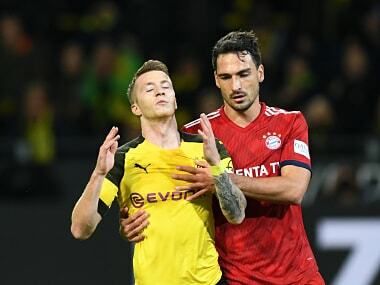 Hummels said he started to feel unwell on Friday, then felt really bad before kick-off, but he desperately wanted to play in Der Klassiker. 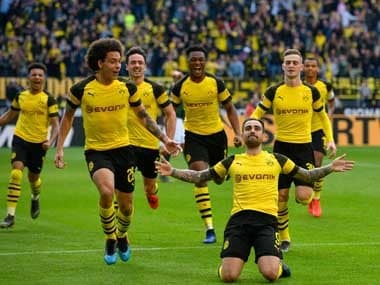 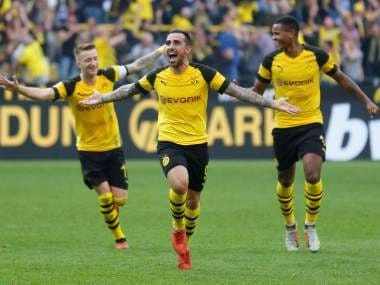 Paco Alcacer scored the winner as Bundesliga leaders Borussia Dortmund twice came from behind to beat defending champions Bayern Munich 3-2 on Saturday and move seven points clear of their third-placed rivals. 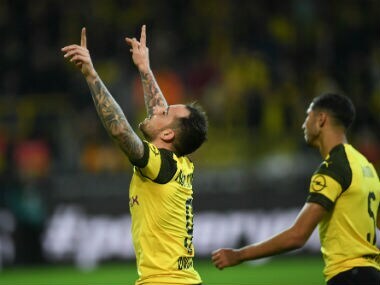 Paco Alcacer has lost six of his nine games against Atletico Madrid for either former clubs Getafe or Valencia.